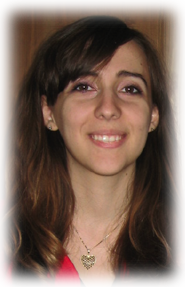 Biserka is born in Sofia, Bulgaria and came to study in the US where she graduated from Suffolk University. She started taking Bulgarian folk dancing classes lead by Pepi Petrov and joined Ludo Mlado after seeing them on stage for the first time in September of 2009. Svetlin (Sesho) Kalaydjiev is from Stara Zagora, Bulgaria and had no dance experience before coming to the US. He first saw a performance of Ludo Mlado in Providence, RI and started going to folk dance lessons led by Peter Petrov. 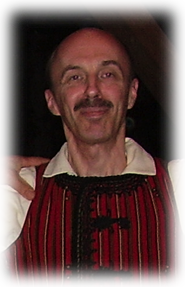 Svetlin joined the Ludo Mlado troupe immediately after moving to Boston in 2007. Stanislava is from Sofia, Bulgaria. When she was in elementary school she joined a folk dance group and was impressed by the beauty of the Bulgarian folklore. That is why after she graduated from college in the US, she was happy to continue dancing with Petar Petrov’s folk dance ensemble. She joined Ludo Mlado in the fall of 2011. 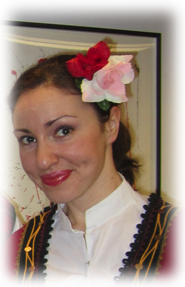 Zheina Pramatarova, discovered Bulgarian Dance in 2010 when she first saw Pepi Petrov teaching a dance class at Green Street Studio in Cambridge. She was soon hooked and found the one night a week dance class to not be enough. Pepi then suggested Ludo Mlado to her and even though she was originally intimidated by the seemingly unattainable level of dance, she gave it a try! She has now been with Ludo Mlado since 2011 and lives and breathes the dancing experience. Kamen Kozarev is from Plovdiv, Bulgaria. He works as a solar physicist, but he is also into photography, theater, and folk dancing! 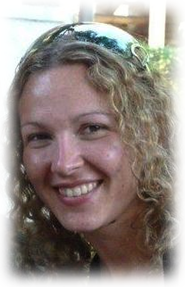 Polina Paskaleva, originally from Varna, Bulgaria was first introduced to Bulgarian folklore in elementary school. She also practiced rhythmic gymnastics for a short period of time. While studying at Boston University she joined Ludo Mlado in the fall of 2007. Ivana Dinkova has always been fascinated by the beauty of Bulgarian folk dance and culture. She started dancing at the age of 6 and has been performing for 13 years in Bulgaria; spreading the magnificence of the folklore and tradition from many different regions in Bulgaria trough performances in various European countries. After moving to Boston in the beginning of 2009, Ivana reconnected with the Bulgarian folk dance and joined Ludo Mlado. 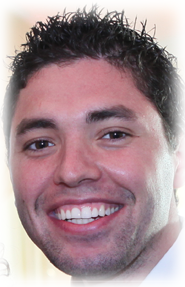 Jordan is a part-time student at BU who first joined LM in 2009. As a kid, he performed in ensemble “Bulgarian” based in Varna, Bulgaria. with traditional Bulgarian dancing prior to moving to Boston in 2008.
by the spirit of the group and joined the following year. Tsvetelina Teneva grew up in the valley of roses, Kazanlak, Bulgaria. 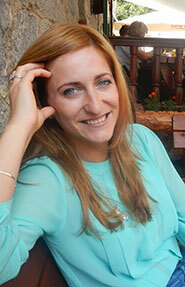 She is an event planner by profession and has always been interested in Bulgarian folklore. Tsvetelina has been admiring Ludo Mlado since 2002 but it wasn’t until May of 2013, that she joined the group as one of its newest members. © Ludo Mlado. All Rights Reserved.